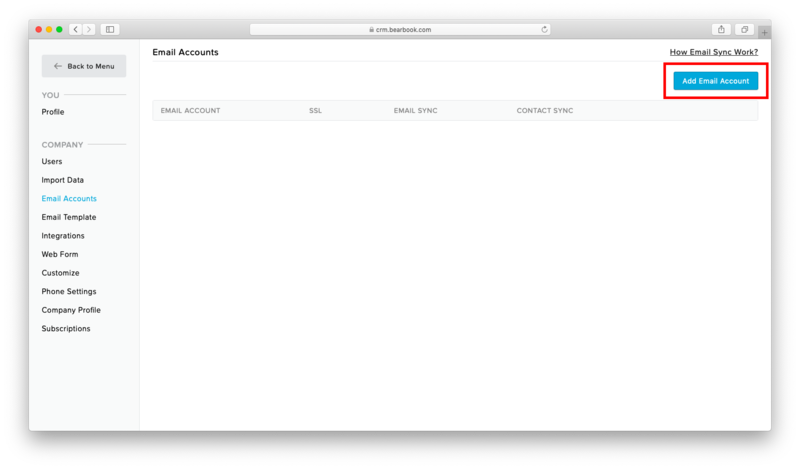 CRM user can also send the email to the customers. 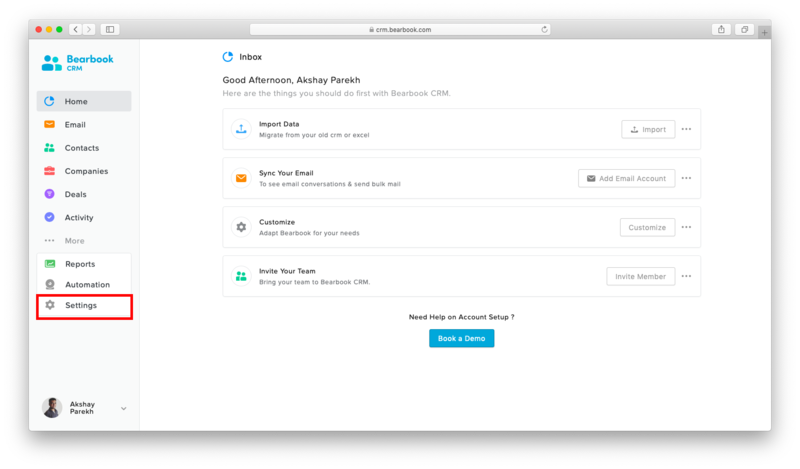 Email features make the user's task easy for communication with customers. 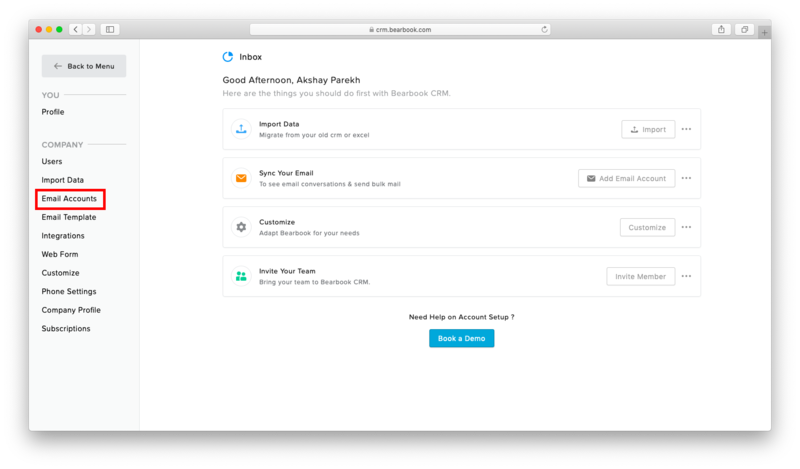 Using the 'Two way email sync' feature users can manage their whole email communication process within the CRM and save the time.A user can send email to the customer directly from the CRM and also receive the email from the customer to the CRM. 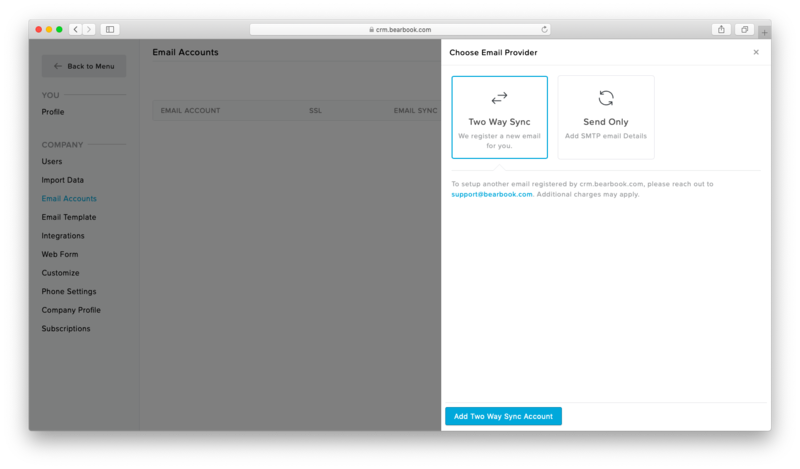 4.Choose 'Two way email sync' to enable two way sync and click on 'Add Two Way Sync Account'. 5.Use your existing email and do the necessary steps as per the email provider.